How Long Can A Person Stay Underwater When Scuba Diving? 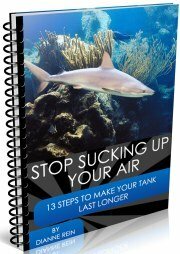 I was wondering, as I'm new at this, how long can a scuba diver be submerged under water before the the scuba tanks are empty on an average tank .i.e. how long does a 3000 p.s.i tank last, and how does the usage change the deeper a person would dive? 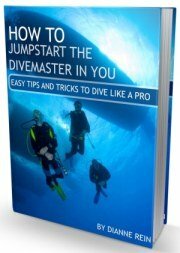 The amount of time a diver can stay underwater depends on alot of factors such as depth, experience, conditioning, currents, previous dives that day/trip, etc. While it all depends on the individual diver, to try and answer your question, there are some VERY BROAD generalizations one can make. For instance, a typical diver can safely stay down alot longer at 60 feet than at 100 feet. In my case I would have no problem staying down an hour or more at 60 feet (assuming I have not reached my no decompression limit) whereas I would probably be underwater for only 30 or 40 minutes or so if I went to 100 feet (and only a few of those minutes would actually be at 100 feet, the vast majority of the time would be at shallower depths as I descend/ascend and stay within the safe diving limit). 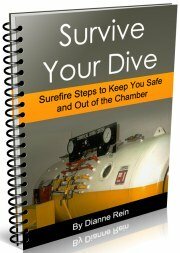 In general, the deeper you go, the shorter your dive will be as you go through the tank more quickly at deeper depths. 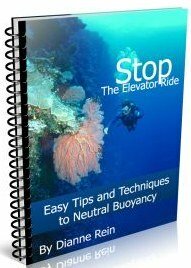 To give an example, when you are out on a typical two tank dive boat trip, the first dive is usually the deeper dive and the shorter dive. 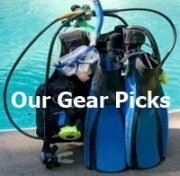 A not uncommon 2 tank dive trip might be the first dive at a max of 90 feet with a max time underwater of 35 minutes while the second dive might have a profile of max depth of 60 feet with a max time underwater of 50 minutes. Of course, that is not to say that all divers will dive these profiles. 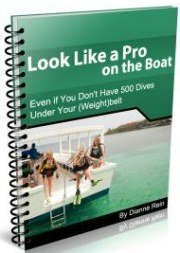 Diver A may still come up with 1000 lbs. of air on the first dive after 35 minutes, while Diver B may have had to surface after 20 minutes on that same dive since he only had 500 lbs. of air left. 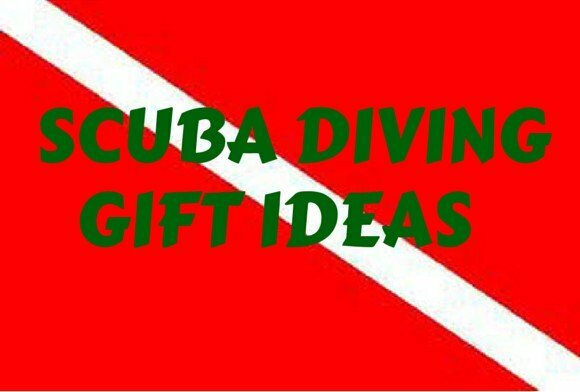 There is a great variation among divers due to the factors I mentioned above. Probably the best thing you can do to increase your time underwater is to dive, dive and dive some more. Typically the more you dive, the more comfortable you are underwater and the less air you use. From your question, I am not sure if you are certified or are getting certified. If you aren't certified, I highly recommend you do get your certification. You will learn alot and it is definitely worth it to be able to enjoy this great sport. For more information, you can check out our page on dive certification here. 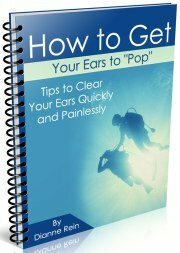 Comments for How Long Can A Person Stay Underwater When Scuba Diving? How long you can stay under. 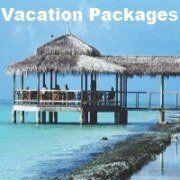 It depends on a number of variables, such as, are you diving with air or a mixed gas like nitrox. Other considerations include water temperature, how deep you are, are you making a repetitive dive, etc. Diving to 60 feet using Nitrox 32, your NDL would be 100 minutes. This is not a simple question to as it really depends on you, your equipment, etc.